CBD hemp oil, which became available in Japan last year, is continuing to grow in popularity around the world. 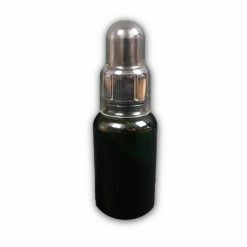 This oil contains cannabidiol (CBD), a type of cannabinoid sourced from the hemp plant. When you read “hemp plant,” you probably think of marijuana, but there’s a difference. What makes this compound unique is that it’s sourced from a form of hemp that doesn’t contain tetrahydrocannabinol (THC), which is responsible for the psychoactive effects of marijuana. Therefore, you only get the positive effects of CBD as a health supplement. What can CBD oil do? The effects of CBD oil are currently being studied globally, with researchers looking to confirm the potential benefits of using this supplement on a daily basis. Researchers suggest that a food supplement with an antioxidant effect on the body, may help to prevent free radical damage. CBD oil may also have anti-inflammatory benefits. There are studies have shown positive results with both animal and human subjects and further research is being conducted as we speak about the benefits of CBD oil. Currently, CBD oil is sold only as a dietary supplement and while there is a lot of positive research out there, companies should not make unsubstantiated claims about its effects. 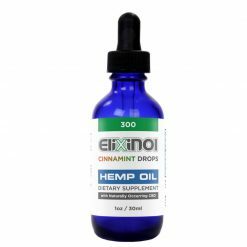 HealthyTOKYO carries Elixinol CBD Hemp Oil Drops in a range of concentrations. This oil is produced in the United States and Europe by Elixinol. 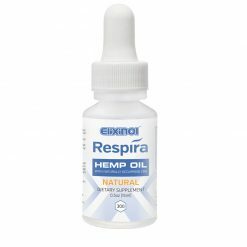 Elixinol uses hemp of the highest quality for its products. 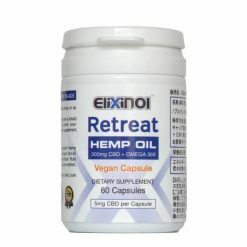 As with every product on our web store, we stand by the quality of the CBD oil from Elixinol. If you are looking to add CBD oil or any new supplement to your routine, please consult your physician. Elixinol CBD oil provides easy to follow dosage instructions so you can effortlessly include it as part of your daily health routine. At HealthyTOKYO, we pride ourselves on transparency and offering as much information as possible to help you make informed decisions about your health and wellness. Please keep an eye on this space for more information about CBD oil. Please don’t hesitate to contact us with questions about CBD oil or any of the other products we sell on our online store.